Window treatments trace back their roots to the late 1600s when they were used for both decorative and protective purposes. Thin pieces of fabric hung across windows provided protection against cold draughty winter air. As the years progressed window treatments advanced tremendously encompassing new and edgy styles that not only work as window covers but also add a touch of style and class to your home decor. For more window treatment ideas visit our website www.hdhtech.com and browse through our wide collection of shades and blinds. Every home has its own personality and as such window treatments will blend with the personality and style of the home while retaining their own unique style. With a wide variety of window treatment options to choose from, homeowners need to consider the different types of window treatment options and what effects they have on the home. These shades are an edgy installation that provide maximum protection against temperature loss and gain of your home interior therefore limiting the amount of money spent on monthly heating/cooling bills. 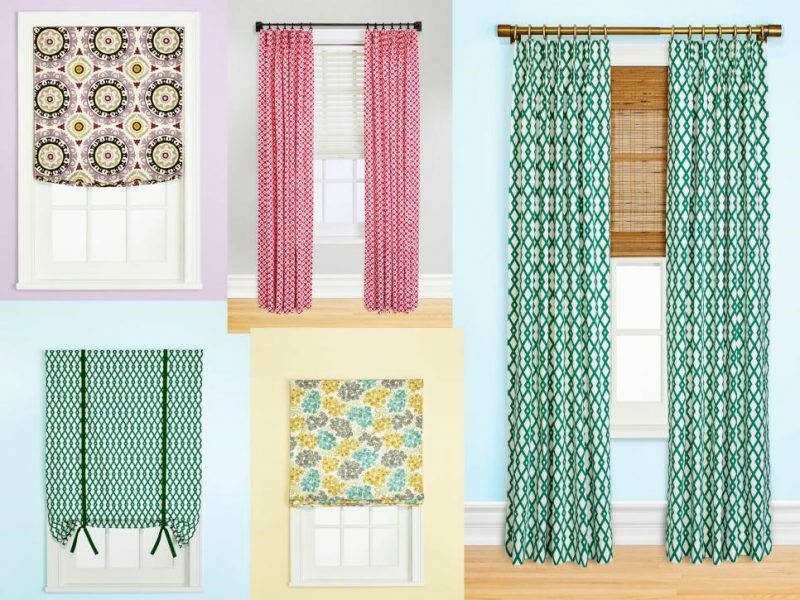 These are smart window treatments that go up or down by way of switch operation or remote control. They are designed for a modern smart home and are ideal for control of light and privacy. These natural woven shades are created using organic material like bamboo or matchstick and are designed to minimize the level of illumination of a room while maintaining maximum privacy of the occupants. No matter what your personal style is, ensure to select shades and blinds that match the personality of your home and add a tasteful touch to your décor.